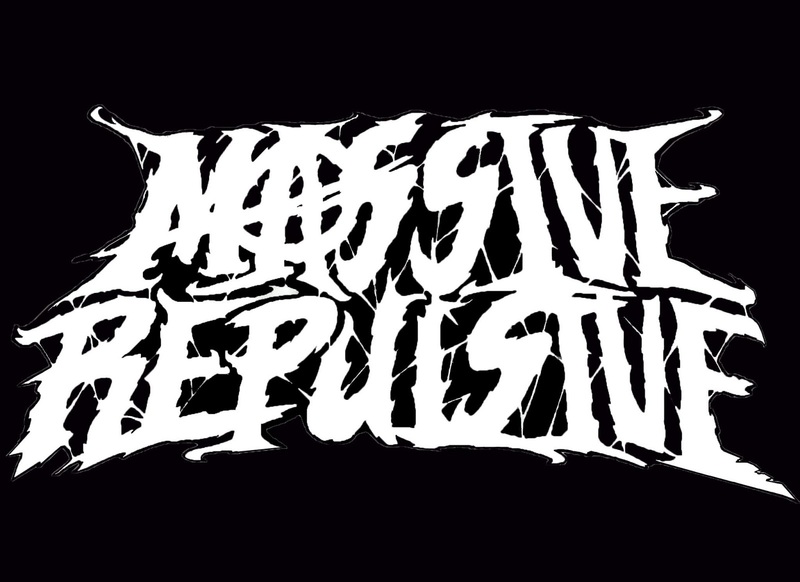 Q: Where does the band name “Massive Repulsive” come from? The name Massive Repulsive comes from an idea that our old rhythm guitar player had before he got sent to jail. I’m not quite sure of it’s exact origin, really. We tried names like “Arbitrating the Apocalypse” to “Total Massacre” to “Gunpussy”. Our current name stuck and kind of rolled off the tongue. Another reason the name came about is because it wasn’t taken by some other band. Q: What is local metal scene like in South Bend, Indiana? The metal scene in South Bend and the surrounding area (Elkhart, Goshen, Mishawaka) is somewhat not what it used to be. People got jobs, moved away, or venues just shut down because they would come up short on what pay was due. We rarely see bigger bands headlining local shows anymore but last Sunday we opened for ARSIS and had a pretty decent turn out. We also managed to play with Dan Watson’s old band Betrayer back when we first started doing gigs.There was another show we were booked on that had Rings of Saturn, The Last Ten Seconds of Life and King Conqueror but was unfortunately switched to a Canadian tour (we don’t blame them). All in all if there are bands like the ones previously stated, there’s almost always an amazing pit and crazy, hectic awesomeness. Q: If you could play with any band ever live, which band would it be and why? Q: When did you get the motivation to start making music? 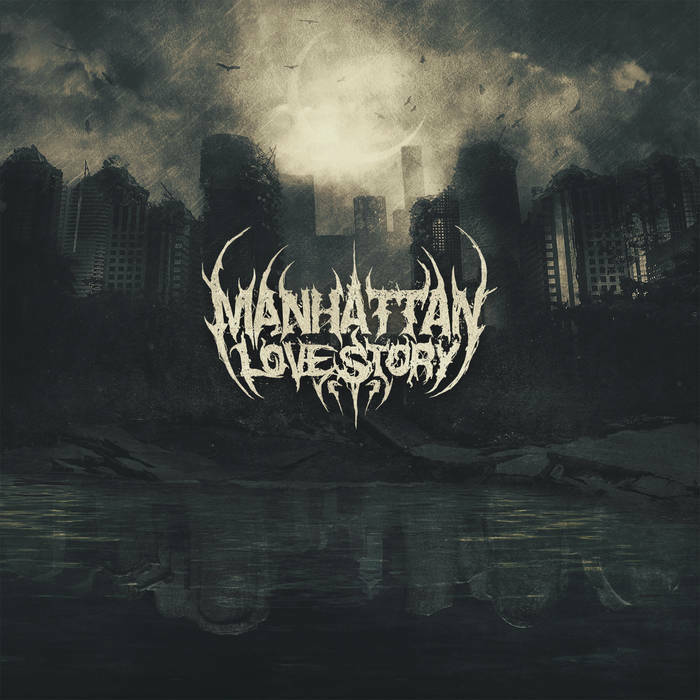 For us, the motivation to start playing began when me and my friend Zack Tharp (guitars) were introduced to Brandon Hoffman ,our drummer, and Joe, our old rhythm, (who’s last name is too hard to spell at the moment) through our bass player, Vito Spano. We all met up down the street from my college campus after I got off class and began to jam every Wednesday. After a few months had past and three created songs later, we had our first show and wanted to play more…and more and more etc. Q: What bands play an influence on your music the most and why? Bands that influence us the most range anywhere from Abigail Williams, The Faceless, Black Dahlia, BTBAM, Decapitated, Dying Fetus, Infant Annihilator, Cradle of Filth, The Acacia Strain and many, many others because they’re all great musicians and aren’t generic like most bands can be. In other words, if the music puts an ugly/pissed smirk on our face, we mostly likely will be influenced by it. Some goals we got this year would be to possibly get some album art and pressed CD copies for our new EP along with putting out more shirts with our most recent design we purchased. Another goal would be to play as much shows as possible. Some shout outs to the readers would be to stay true to yourself and who you want to become. If music is your passion, go for it. It’s amazing playing shows even if you’re not the most popular band around. We thank all of our fans and family for their support along with all the locals from the 574. ‹ Interview with Eastfrisian Terror!